The last episode of the iconic hit TV series broadcasts to record audiences across the US. Set during the Korean War the series centred on a tightknit group of medics. 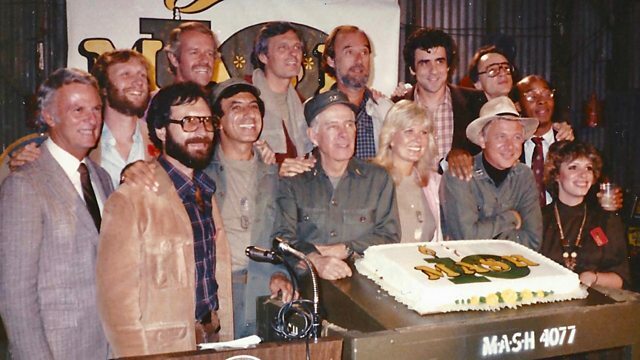 On the 28th of February 1983 the final episode of the iconic US TV series M*A*S*H was broadcast. It was watched by a record 125 million viewers. Set during the Korean War. M*A*S*H centred on the lives of the doctors and nurses in an army medical unit. Farhana Haider has been hearing from one of the show's writers Karen Hall about the sitcom that presented a wry take on war.